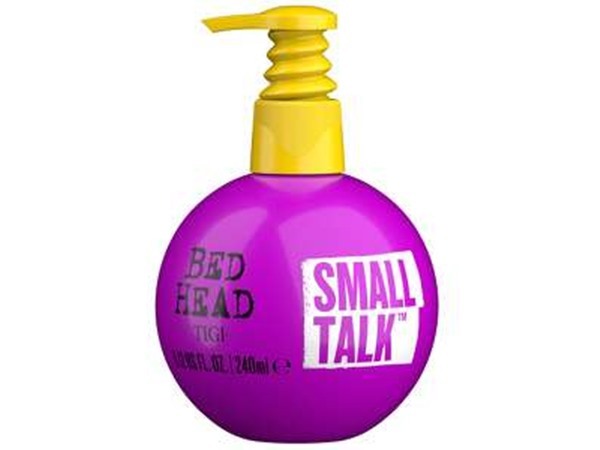 How many stars do you give Bed Head Queen Beach Salt Infused Texture Spray by TIGI? 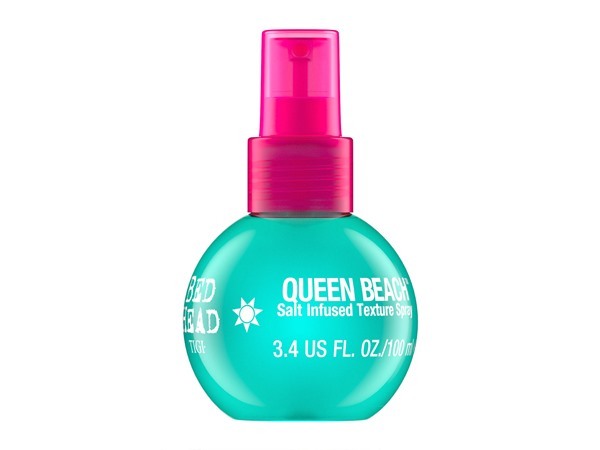 TIGI Bed Head Queen Beach Salt Infused Texture Spray is available to buy at lookfantastic, HQhair.com, Feelunique, and Beauty Expert. 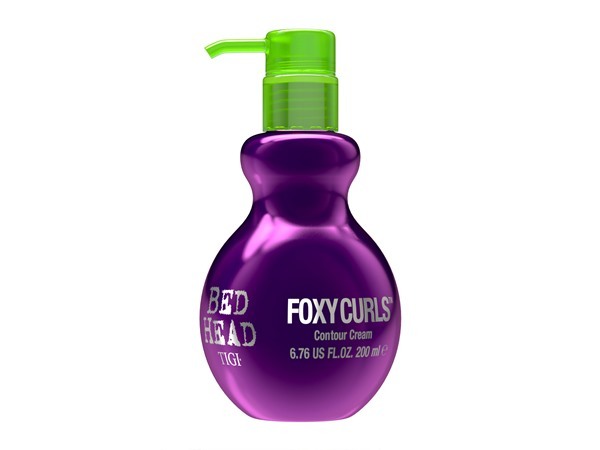 A fast-drying mist that adds instant body and texture to locks. Guaranteed to become a summer essential, the salt-infused spray effortlessly mist over damp locks to create enviable beachy texture. Having never used a salt spray I was unsure how/when to use it and did some experimenting to find out. 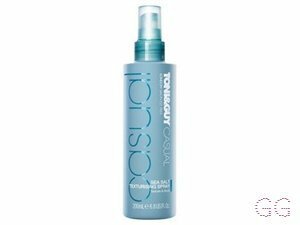 I found this works well to spritz through hair if leaving to air dry esp if putting in buns or plaits as I think it improves the waves look and gives great texture. 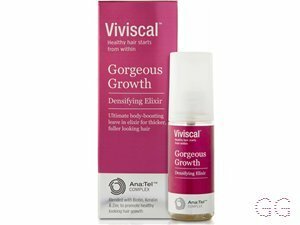 Also like to put some in my hand rub together and run my hands through waves/ curls scrunching etc as I go as gives great finish to hair. It smells AMAZING as well. Good value for money. 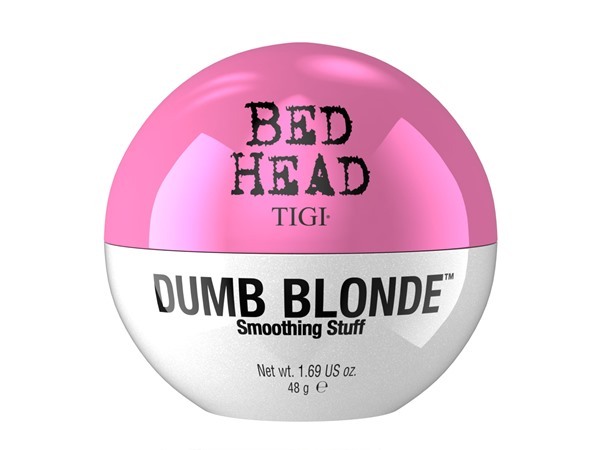 This product was also part of my Lastest in Beauty box along with the Beach Freak spray. 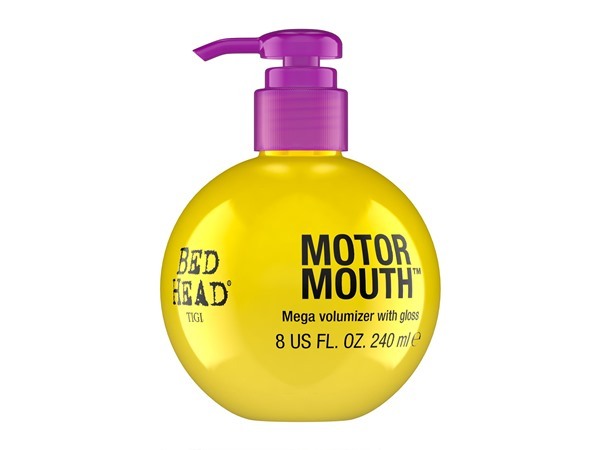 The scent on this product is much nicer and less over powering than the Beach Freak spray, I like to use this when my hair is damp and then twist my hair and pin it up for a while – it gives me some nice waves when I take it all out. I am in my late 20's/early 30's with dry, tanned tone skin and grey eyes. My hair is medium brown, combination with normal texture.